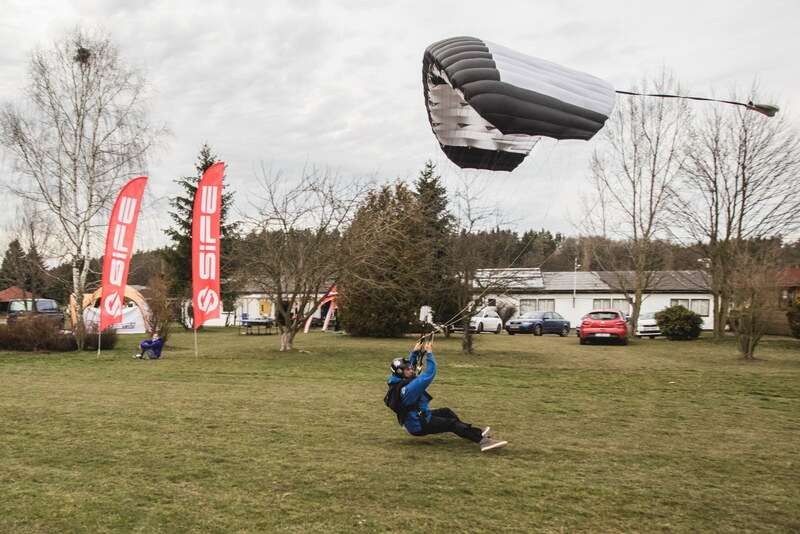 The Pink Skyvan was celebrating there 30 Years Anniversary at Skydive Klatovy. 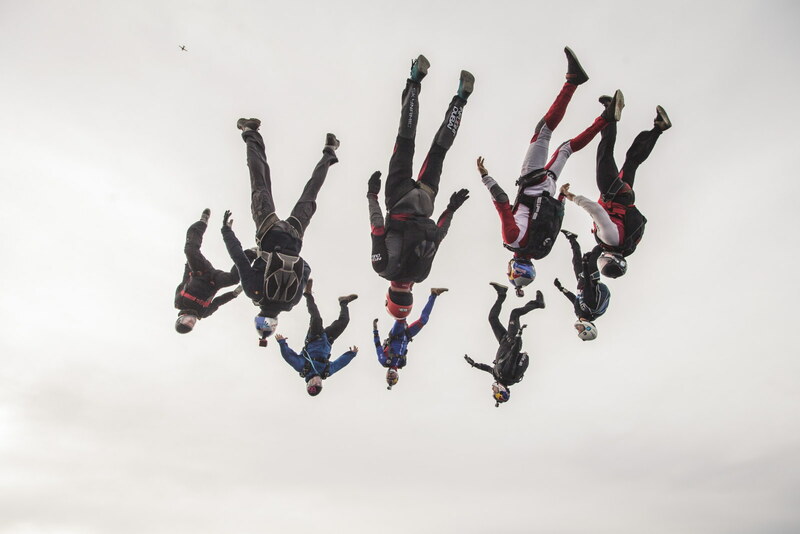 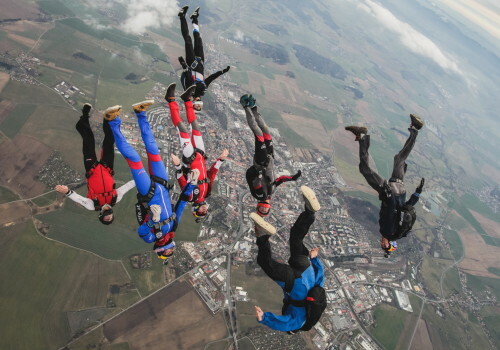 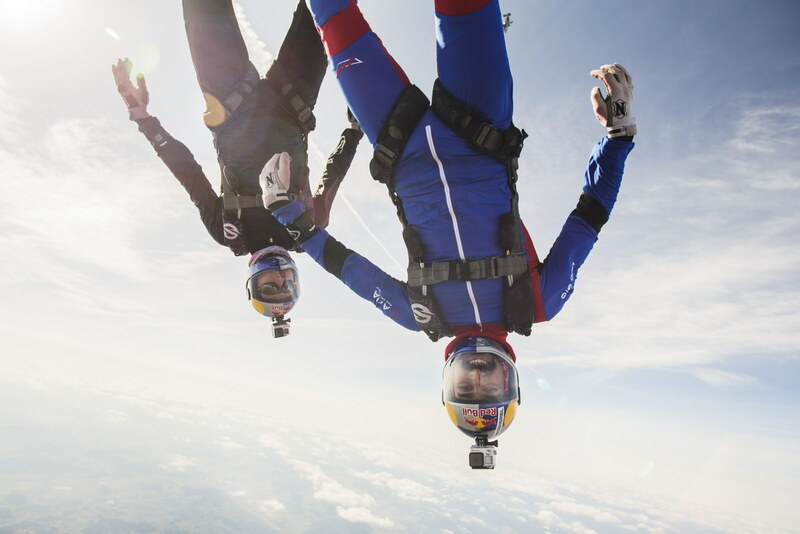 It was a big Party and an awesome Weekend of Skydiving! 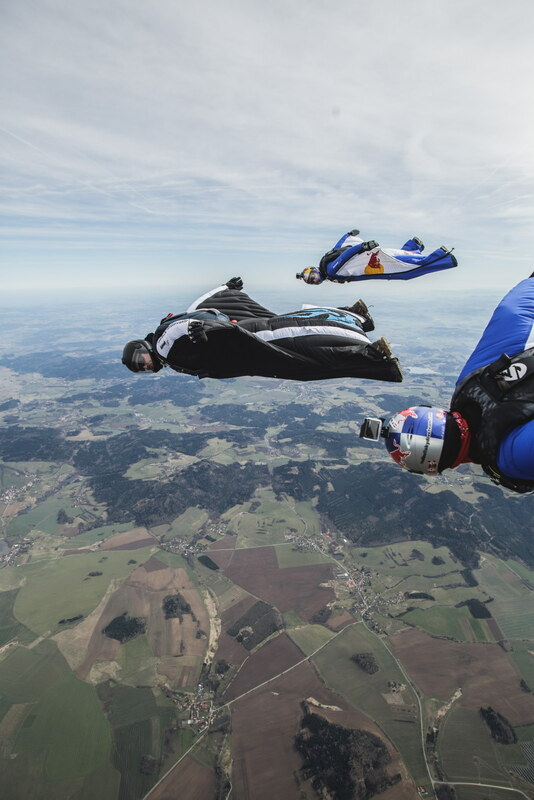 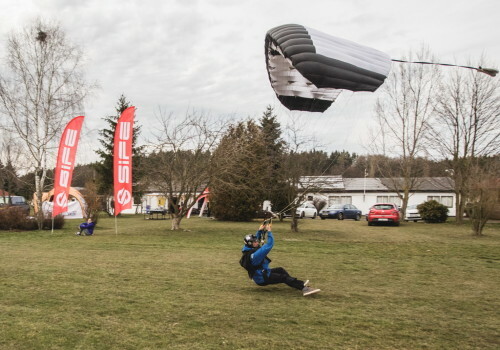 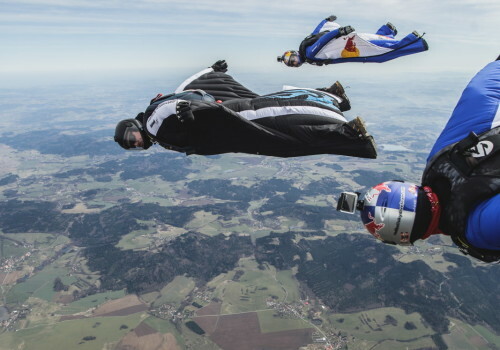 We had some really nice jumps with old and new friends, a mixture of Wingsuit and Freefly jumps. 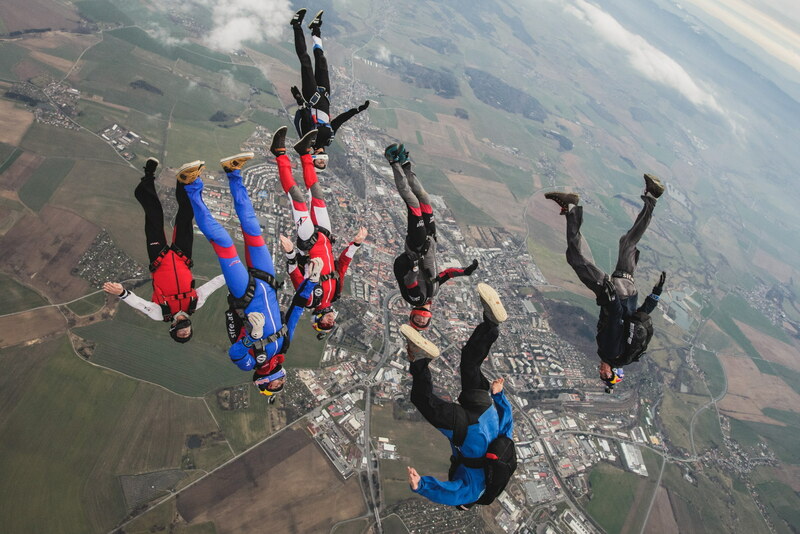 Thanks to the whole Pink Family for the great Event!